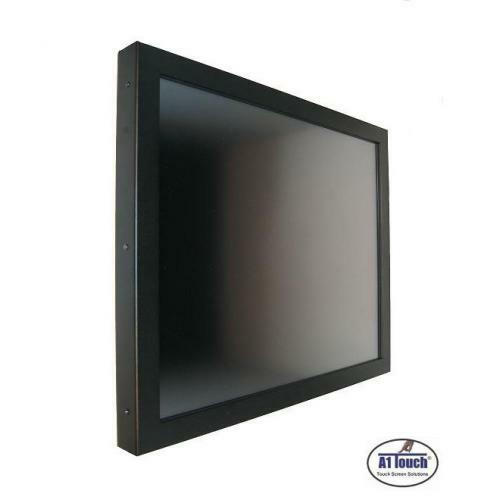 Name: AOD / ATS 23.8 inch On-wall mount projected capacitive 10 points touchscren monitor, VGA+DVI. 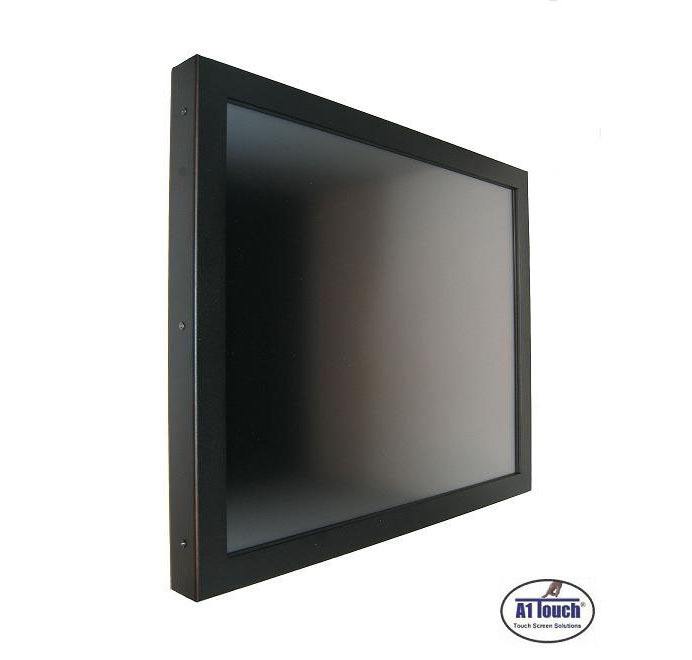 Description: 23,8 inch pcap touchscreen monitor for mounting on a wall. 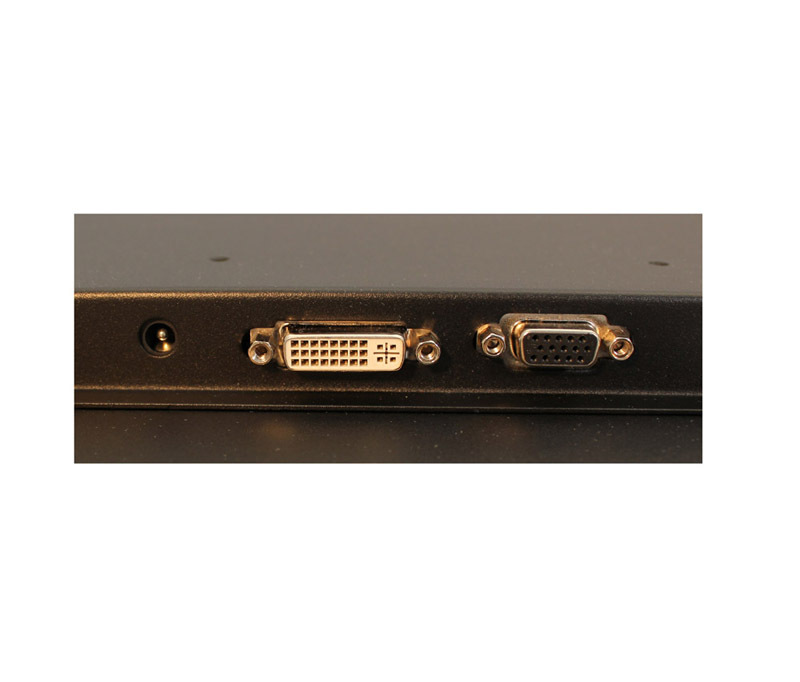 Built-in PCAP 10 points touchscreen. 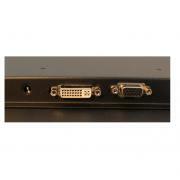 Unit can be delivered with USB or RS232 interface. Very stable and good looking solution for use with finger, gloves or pedncil.